The possibilities are endless. 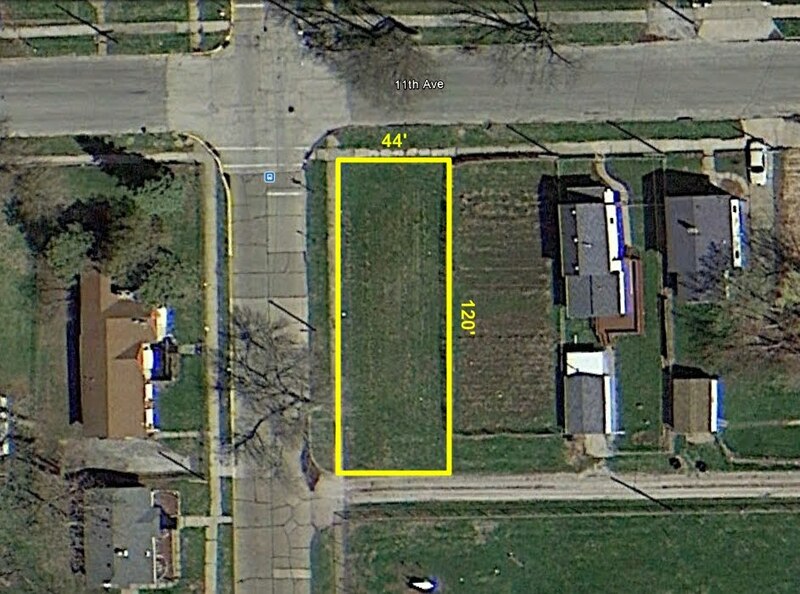 Here is a great, clean lot in the heart of Rock Island leaving a blank canvas to the new owner. Great street access and the bus runs and stops right at the corner. You may be looking for a nice large lot to plant your garden this spring??? Look no further. Here is a overhead view of the Rock Island lot.